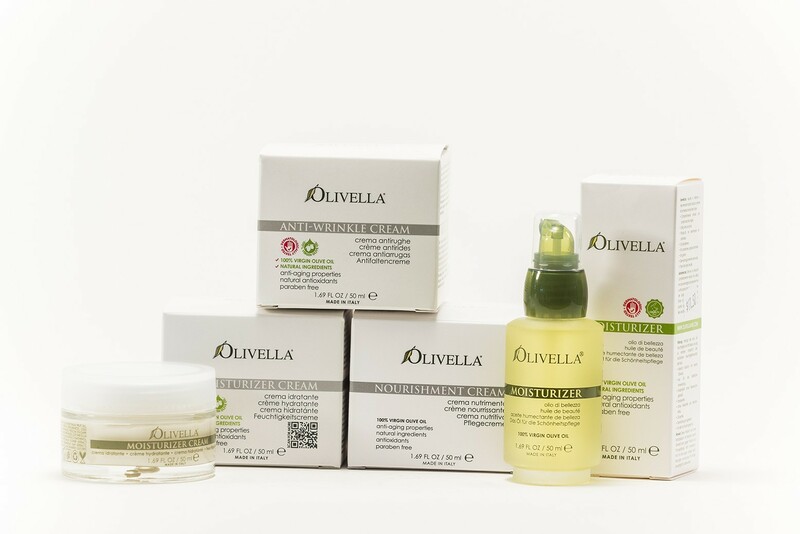 Olivella Moisturizer Oil is an all-natural product that can be easily added to your beauty routine. The Moisturizer Oil includes a blend of essential oils (as well as delicate floral scents), which nourish your skin naturally. 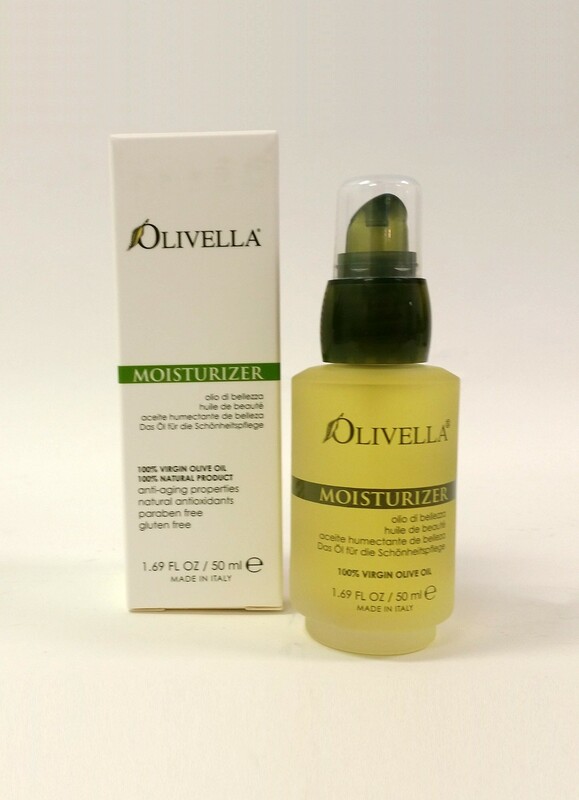 Created for all skin types, you will want to use Moisturizer Oil for a deep hydration skin treatment. It leaves no residue and absorbs completely thanks to the pure 100% virgin olive oil.